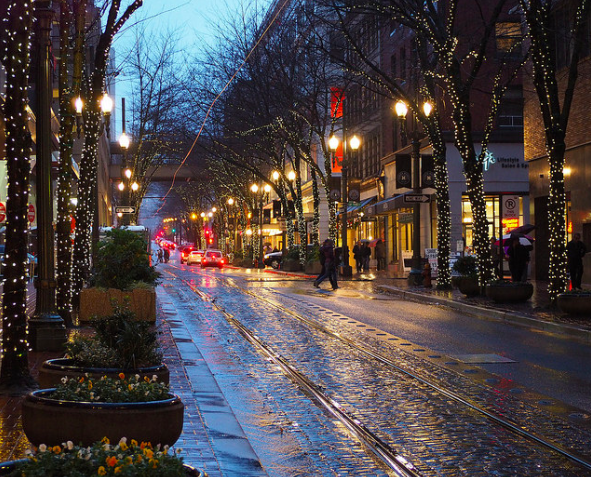 Spend a day in Portland, Oregon and you’ll experience a mix of beautiful nature and trendy weirdness. The city is known for its sprawling national parks and colorful downtown culture. Offering everything from doughnuts shaped like voodoo dolls to world famous art museums and sloth centers, it’s safe to say Portland knows how to keep it weird. Ever had a bacon doughnut for breakfast? Now you have. At any given time in the city you will see someone carrying a Voodoo Doughnut box. Whatever bizarre concoction you want, they can probably make it for you. 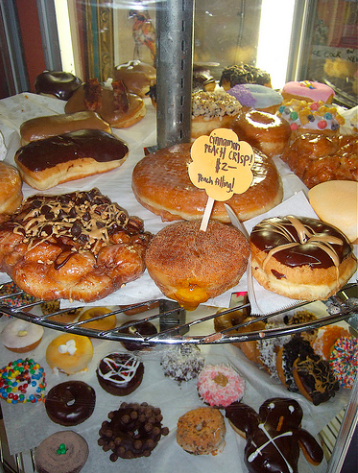 The shop’s founders aim to please hungry customers by topping their delicious doughnuts with everything from Oreos and fruit loops to an almond milk vegan glaze. A museum, snack shop, art gallery and toy store all in one, the Freakybuttrue Peculiarium has plenty of strange to go around. 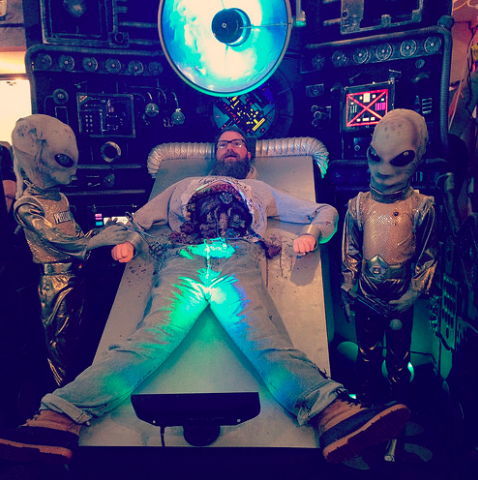 You walk into the very first room and see two robot aliens giving an autopsy on a dead human. This holding cell for all things weird and off-center might leave you feeling fascinated or disturbed—or a little bit of both. On the tour you can get pictures with giant sasquatch and even eat ice cream with worms in it. Something about the relatable laziness of sloths makes everyone smile. Have you ever seen anybody unhappy at a sloth center? Probably not. And if you didn’t even know that was a thing, you clearly aren’t from Portland. 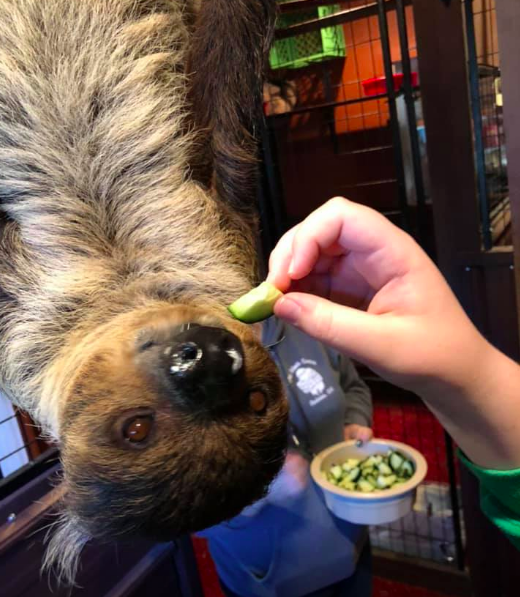 Make your way to the Sloth Center so you can pet and feed the furry little things as they hang and sleep on the branches. Everyone has a little bit of sloth-ness in them, and the city of Portland understands that. 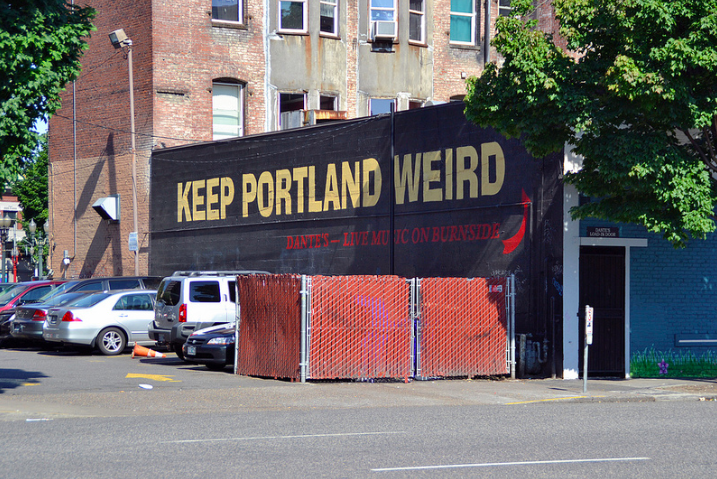 On your walk from the sloth center you’ll pass by the Keep Portland Weird sign. This one is pretty self-explanatory. Portlanders take pride in the culture of their witty, hipster downtown scene. Snap a picture with a strange pose and prove you can measure up to the weirdness. 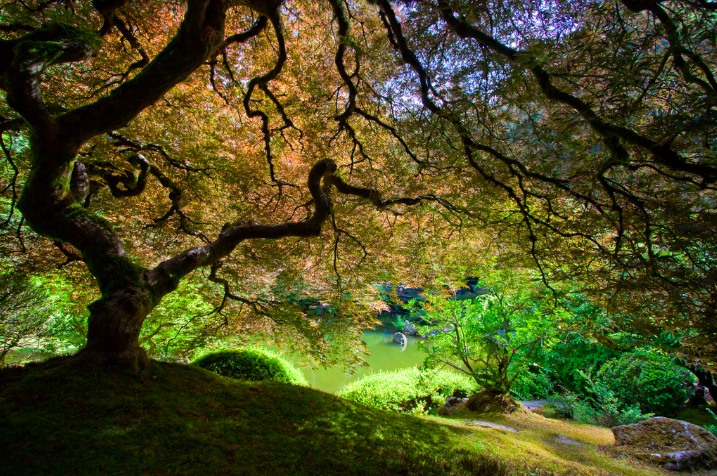 Oregon has some of the most beautiful nature scenes in the country, and the Japanese Gardens can prove it. They have over 650 different types of roses alone. This serene little gem will make you feel like you’ve taken a flight across the Pacific to beautiful Japan. Taking a walk across the twelve-acre meadow is definitely worth packing some Zyrtec for. Known as the world’s largest independent book store, this place is a city inside the city. All book lovers should be careful not to get lost in the maze of giant bookshelves. 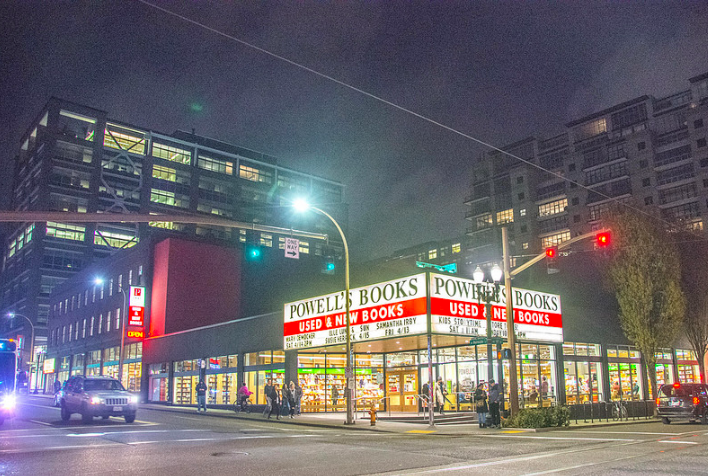 “I’ve spent many happy days wandering the shelves in Powell,” said John Fletcher, senior at Reed College. Offering everything from 12th century literature to modern day bestsellers, this hipster library has something for everyone to read. Next, it’s time to grab a snack along the famous Portland food cart scene. The city has some of the best gourmet grub in the form of cheap, quick outdoor eating. 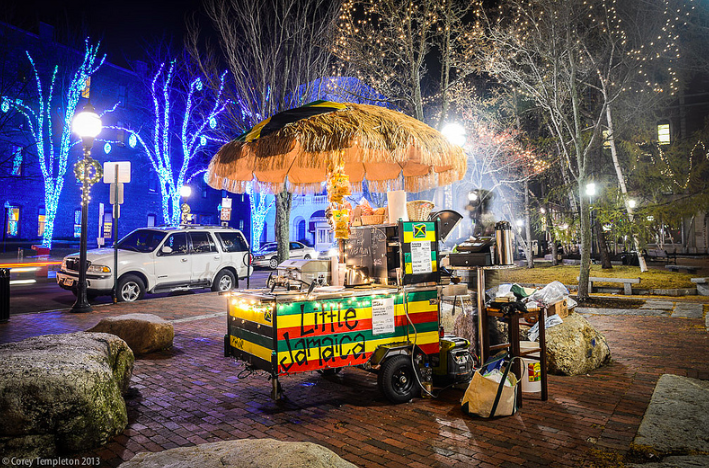 Carts from all over the world offer a blend of Americanized ethnic food. Try some meat-gravy cheese fries at Fritkot Belgian Fry Shack or a triple-cheese quesadilla at MF Tasty Food Truck. Portlanders love spending time outside. Luckily, you can still experience the great outdoors while remaining within city limits. 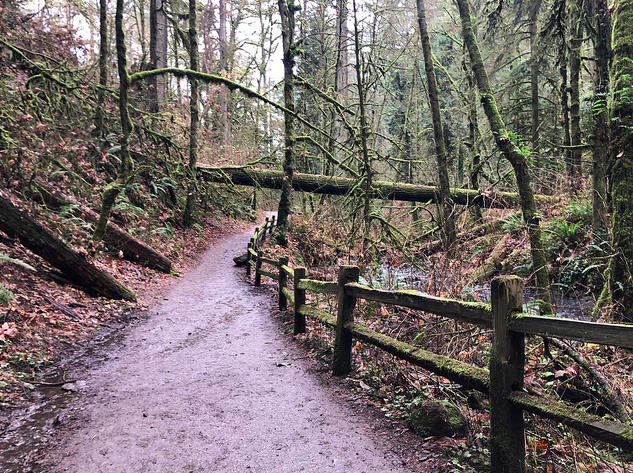 Located just 10 minutes outside downtown, Forest Park helps you leave the large, noisy city behind as soon as you enter. Under the canopy of trees, wander easily through the hills. Escape the honking horns and loud hipsters and immerse yourself in the quiet, peaceful nature. By now you could probably use a chill sesh. 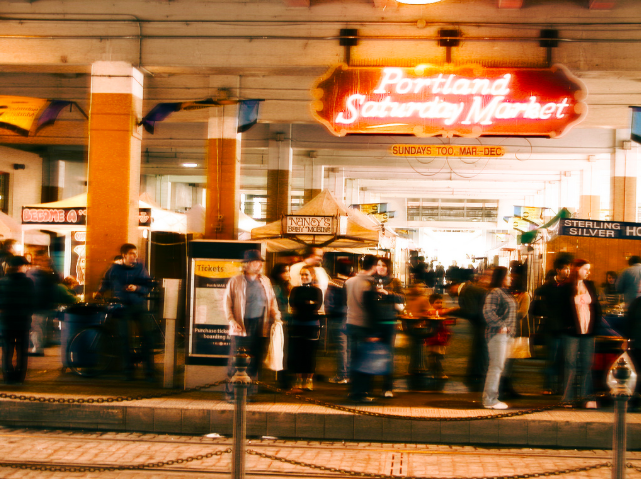 Take a load off at the Saturday Market and listen to live music, shop at hundreds of tents or gorge yourself a second time at the food carts. The Good Vibes live music program only allows artists to use acoustic guitars and no drums, so grab a hammock and let the tunes take you away. Next up it’s time for a craft and sip session at the famous DIY Bar. 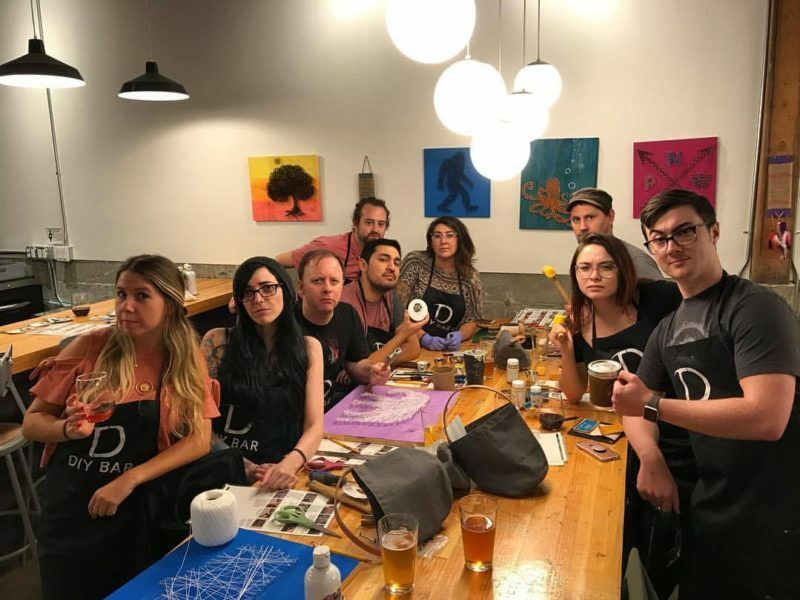 You get to make absurd crafts while drinking beer and wine. If you want to make a cowboy hat–shaped beer koozie, DIY Bar will give you the tools and help you make that dream a reality. Bring your friends and crack open a cold one with the boys or score some major points by showing your date your creative side. 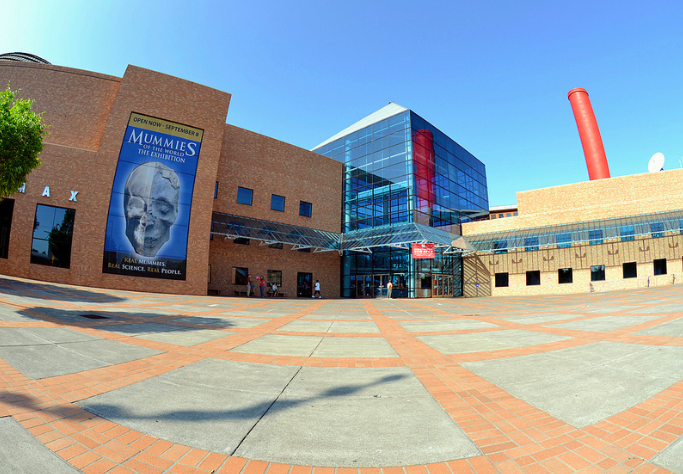 Let the exhibits about science, technology and space travel teach you something new during your trip. The museum wants you to get hands on, so there aren’t many of those annoying ‘do not touch’ signs. Who doesn’t love a trippy, but still informative space travel show? Let your curiosity guide you through the science playground’s planetarium and laser laboratory. 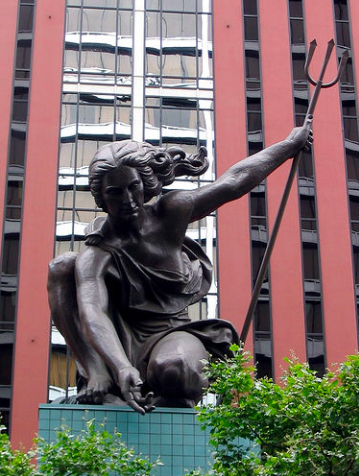 You absolutely need to catch a glimpse of Portlandia, the second largest copper repoussé statue in the United States—right after the Statue of Liberty. The crouching figure sits at 35 feet tall, which, if standing, would be 50. 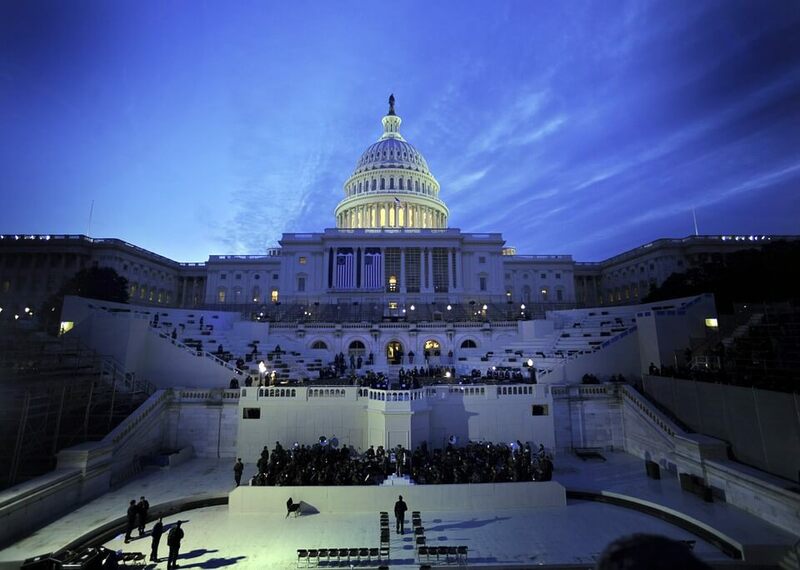 It won’t be hard to feel inspired by the statue’s grandeur. You might be sitting in the stands, or you might be suited up and ready to race. Either way, your adrenaline will start pumping at the Speedway. 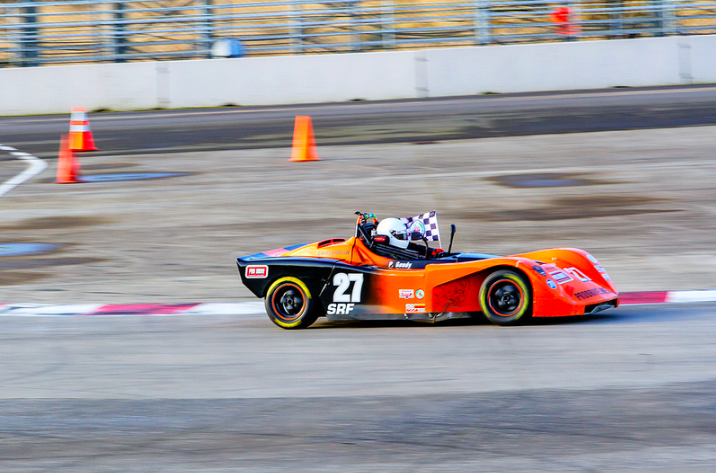 Leave your friends in the dust as you zip along the two-mile track at the auto race. Now it’s time to treat yourself to a wine tasting—red wine, white wine, full body, half body, food pairings and everything in between. 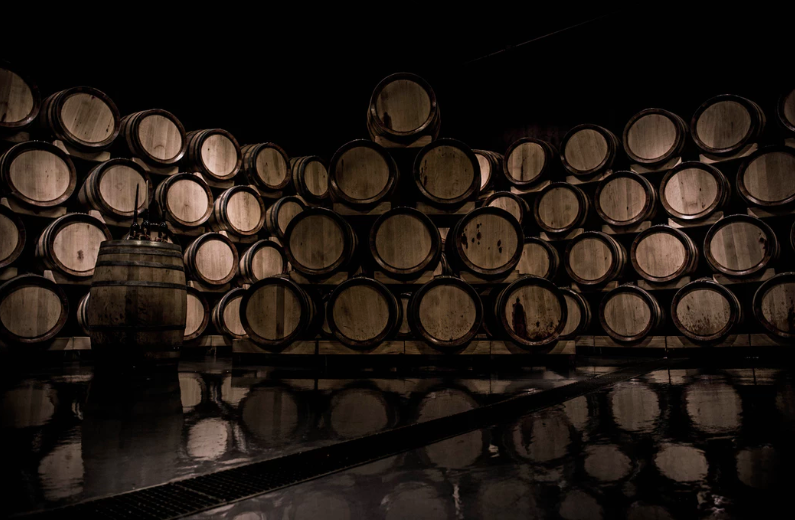 You walk in to a pyramid of barrels stacked to the ceiling containing every type of chardonnay in the book. Sampling turns into a full-fledged party at Seven Bridges. A local favorite, this popular spot raises the bar for what can happen between two slices of bread. The restaurants chefs create dripping, flavor-filled masterpieces known as ‘Chefwiches’ that keep people coming back. “We try not to spread the word about this place too much to keep the tourists away from the line, so you could say we love the food,” said Nell Williamson, junior at Lewis and Clark College. Popular items include Korean pork shoulder with dirty fries or griddled mortadella with crispy pigs’ ears. 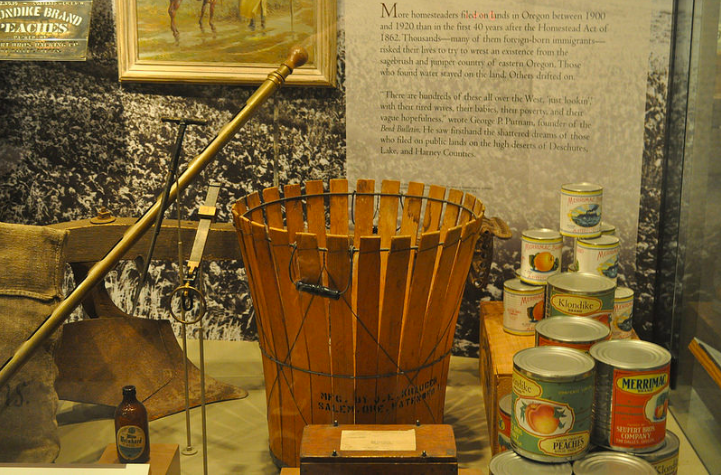 It wouldn’t be a Portland museum without its own unusual Portland twist. The unexpected exhibits feature halls of cakes, colorful cartoon rooms and 15-foot tall mannequins wearing ancient fashion items. 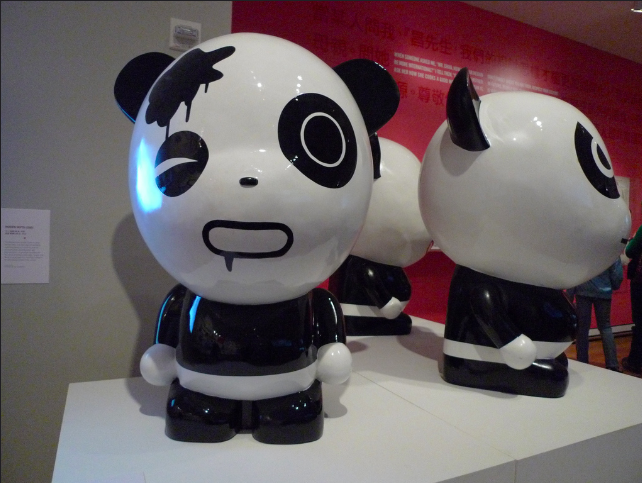 Just when you think you’ve seen it all, the Portland Art Museum will not fail to shock you. It’s crazy to think that a coin-flip was what determined the name of a city where 650,000 people now live. The founders were stuck between Boston and Portland, and at the Oregon Historical Museum, you can see the very coin that decided. Here, any big decision can be settled by a flip-of-a-coin. For a good challenge, check out the Portland Escape Room. 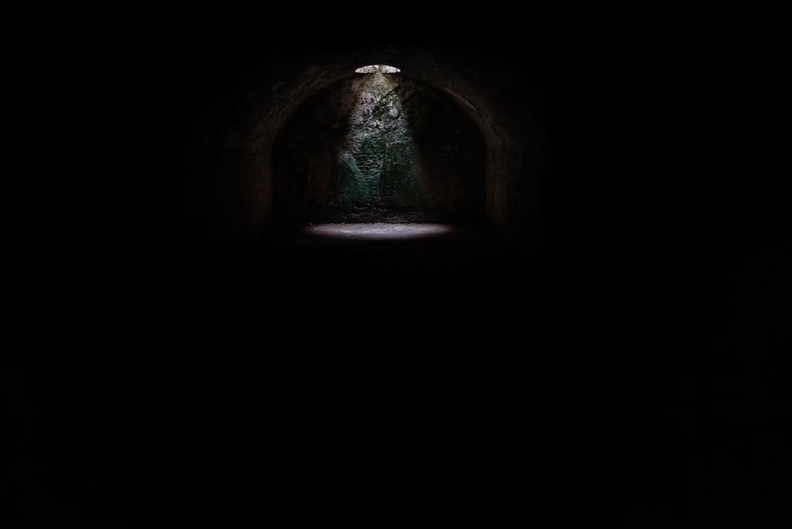 It features a number of different-themed rooms including Kidnapped, a torturously difficult adventure. The room has a success rate of 18%. When the clock starts ticking, you only have 60 minutes to escape. Even if you look like clumsy Mr. Bean while on roller skates, throw on those training wheels because it’s time for midnight rollerblading. 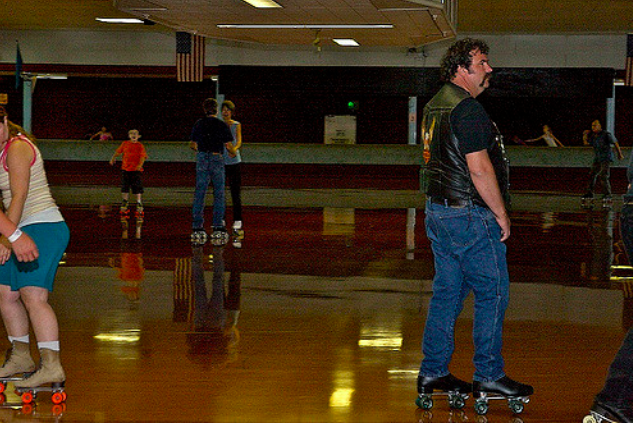 Portland’s Oak Park has the largest roller–skating rink in the world. You can enter a competition, skate at the disco or just go full-blown free style. 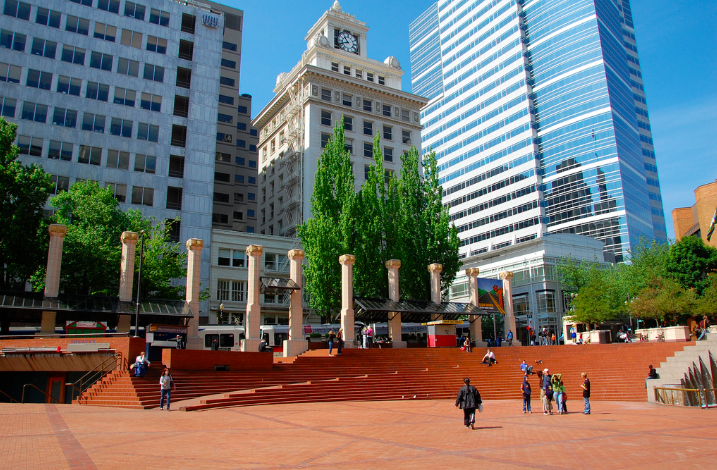 Known by the locals as ‘Portland’s Living Room,’ the square has many features for locals and tourists to have fun with. You can challenge your friends to a competition at the outdoor chess table or catch a street performer at the amphitheater area. Climb to the top of the Amphitheatre stairs to land a central view of downtown. You’ve had a busy day, so you need to wake yourself up. Portland’s favorite haunted house might leave you running for the hills after demented zombies, goblins and clowns make you shriek. The screams of the scream park can be heard all the way across the city. 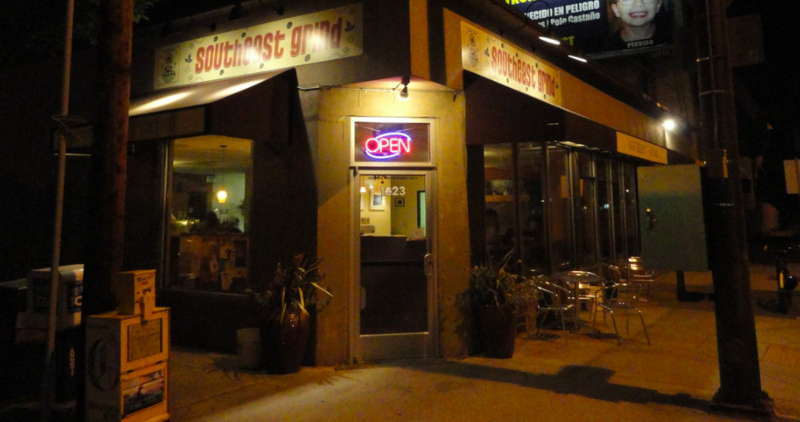 Since it’s 3AM, you need to grab an espresso shot at Portland’s favorite 24/7 coffee shop. The local classic Night Rider is a white chocolate specialty drink with two shots of espresso and house blended coffee. That should keep the engines going this late at night. You’ve spent all your money on hippy doughnuts, greasy sandwiches and espresso. Now it’s time to win it all back so you can pay for your trip home. Get yourself a specialty cocktail, post up at the blackjack table and count your lucky Portland stars. 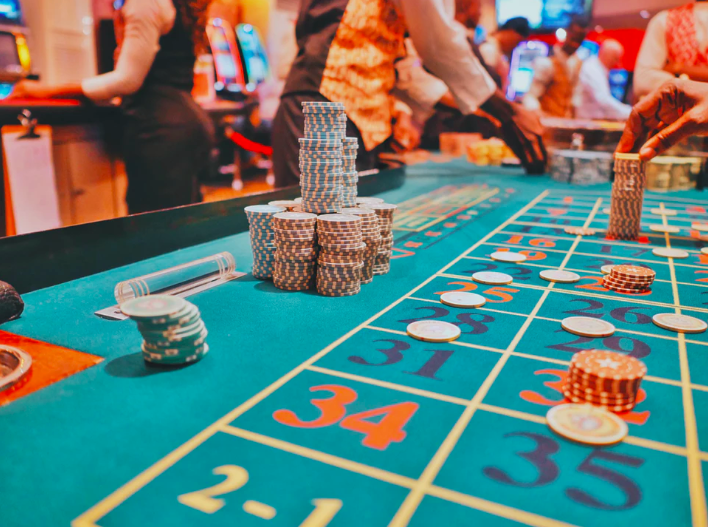 The good news is that you just won all your money back at the casino, so now you get treat yourself to a stay at the Benson Hotel. The classic décor and modern amenities make this place one of the finest hotels in Portland. The bad news is that your day is now over. After tackling the weirdest city in the country, it’s time for you to get some rest.